The scent of Nivea’s Q10 lotion. 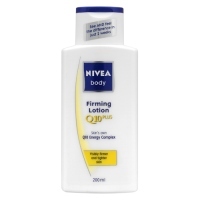 Besides the clean smell…Nivea’s Q10 lotion feels good on my skin. 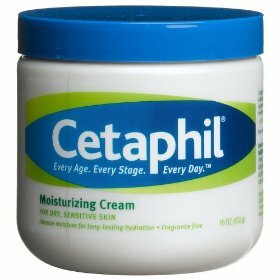 When I can’t get hold of my usual…Cetaphil, it does the trick. It runs just shy of $9 for the bigger bottle and under $7 for the smaller one in Wal-Marts. They may run higher in other stores. This is my normal moisturizer. I have a moderate case of eczema and because I live here in one of the colder parts of NY…I have to keep my skin hydrated. 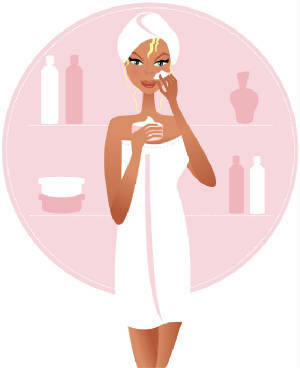 It doesn’t help that my water source is HARD water…so, that means my skin gets help being dried out. Cetaphil runs about $10 in Wal-Mart, and in most other places…just under $14. 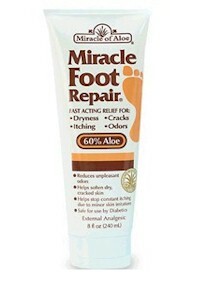 I use Miracle Foot for the feet because they help to smooth your feet as well as keep them from experiencing cracking. It’s about $10 out of Wal-Mart and a couple of dollars more elsewhere. This is a really good soak. It’s not fancy with the scents and what not, but for under $3 in most places it’s sold, Johnson’s foot soap will make your tired, worn feet feel like new again. I also like Carol’s Daughter’s salt soak. It feels and smells nice, too…but for the inexpensive at-home-spa user…go with the cheaper Johnson’s foot soap. It STILL makes ya feel good! Sometimes I use this sugar scrub made by Dessert by Jessica Simpson. I love the way it softens. This line of products isn’t selling new right now, but there are plenty of sites that sell the products for lowered prices. It’s a matter of wanting it badly enough and knowing how to research of it. I love it because not only does it replenish my skin’s moisture level, but it has a slight taste AND it helps to exfoliate after the summer’s tan begins to peel. I don’t think they make it anymore…but, here’s a link I found to a spot that sells it. 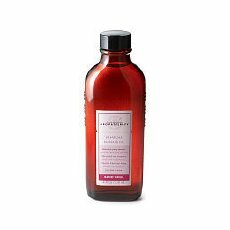 Even though this is massage oil and is meant for just that, I sometimes slather this on and take my time over my arms and legs to make sure that it’s absorbed. Bath and Body Works Aromatherapy Sensual Jasmine-Vanilla scent is a wonderful addition to lotion…or even in place of for a night. 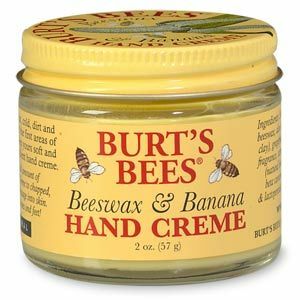 If you’re gonna add it along with another moisturizer, just use small amounts…the scent is strong. It also has a candle companion that lasts a long time, because the scent is so potent it fills the room in no time. The massage oil is $16…while the candle is $10.50 online. Well that’s it for now…I have a lot MORE stuff that I LOVE…but, I won’t bore you further. lol What makes you feel good? What do you LOVE!